EZLACES is a no-tie, performance lacing system for virtually any athletic shoe. 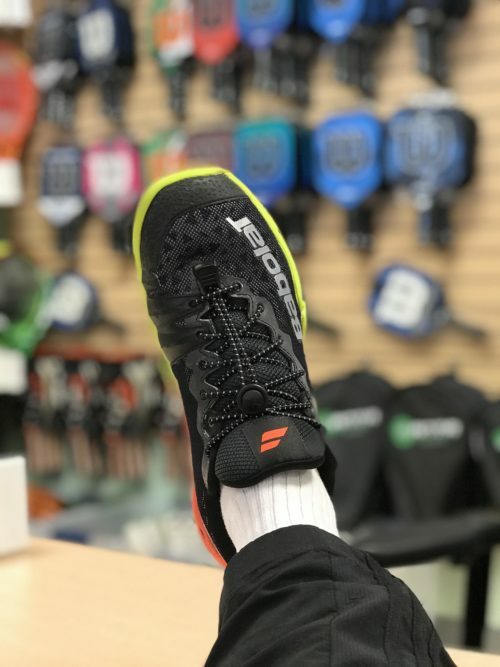 The strong and durable EZLACES design meets the demanding requirements of endurance athletes such as triathletes, runners and cyclists, yet is simple enough that anyone can use them- no matter your age. The high-quality elastic EZLACES material allows your footwear to dynamically adapt to you foot, providing optimal support, tension and comfort. For added safety, all laces have interwoven reflective threads for enhanced night-time visibility. 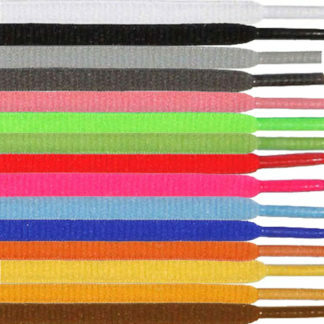 EZLACES lacing systems are available in over 90 color combinations to compliment your running shoe and to suit your personal style. EZLACES are a one-size-fits-all product.